As the skin’s needs become greater, it can be tempting to abandon natural solutions in search of greater efficacy. 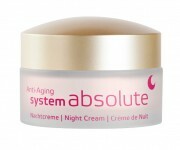 With SYSTEM ABSOLUTE, there’s no need to compromise. This complete system integrates the most effective natural complexes to clean, treat, repair, nourish and firm the skin until it glows with vitality. Six simple steps that give the skin everything it needs to stay beautiful – absolutely naturally. 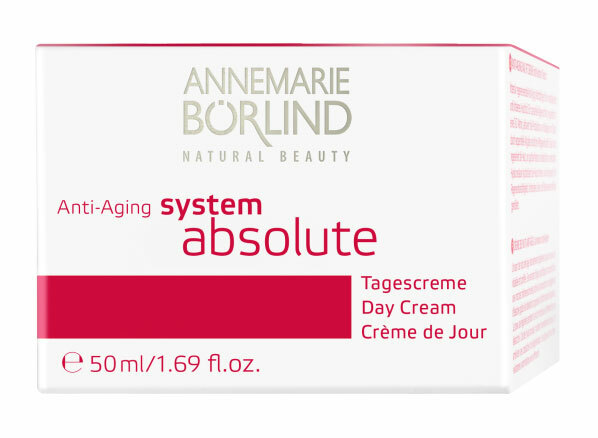 This effective anti-aging day cream, containing a special algae extract embedded in a 3-D matrix, activates the production of collagen and elastin through sequential release of natural care ingredients. 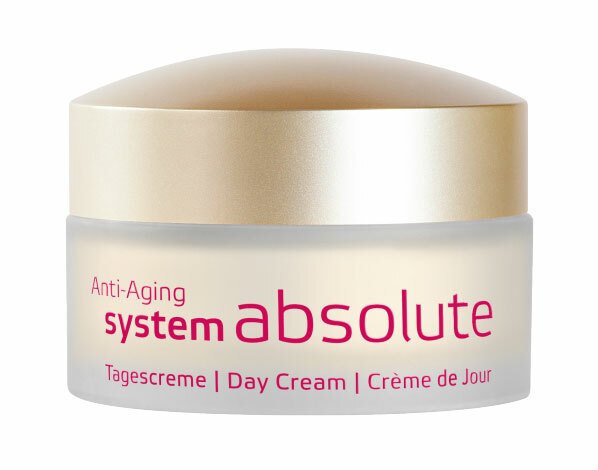 Lightinduced premature skin aging is slowed down, and existing lines and wrinkles are effectively reduced. Hyaluronic acid hydrates the skin intensively and gives it an instantly fresher and smoothed appearance. Application: Apply in the morning after cleansing and use of the beauty fluid.